While we like to think all aunts are created equal, we also aren't opposed to flat-out bragging about our loved ones every now and then. If you have a sister, sister-in-law, or anyone else in your child's life who fulfills the auntie role, let this hilarious Your Aunt My Aunt Horse Unicorn T-Shirt ($19) from Etsy seller LoveFamilyAndHome speak for itself. 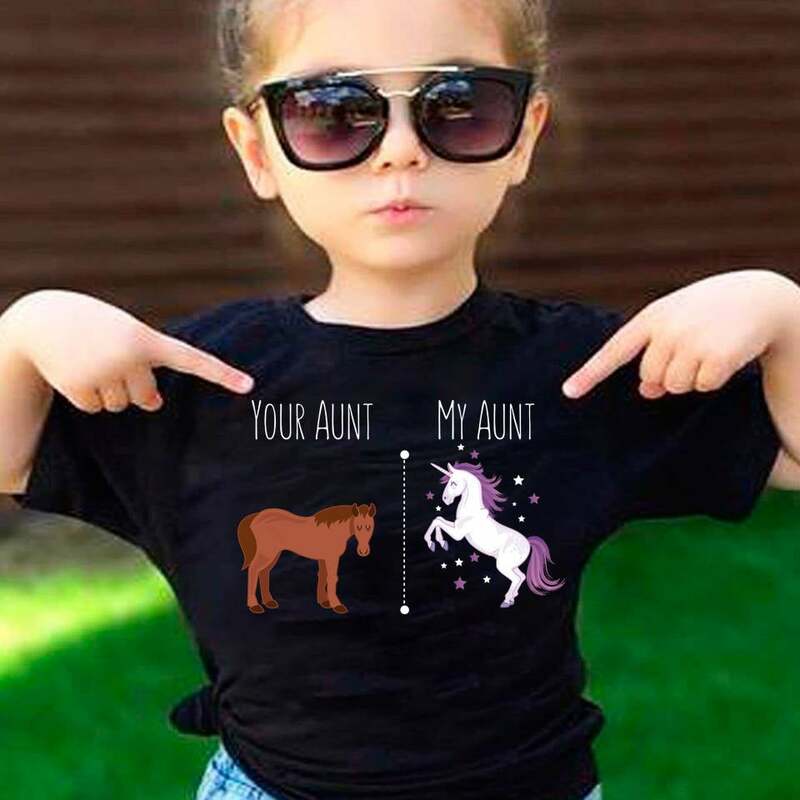 Or, if you're an aunt and are ready to stake your claim as the unicorn of your niece or nephew's universe, there's no shame in buying this as a gift either. 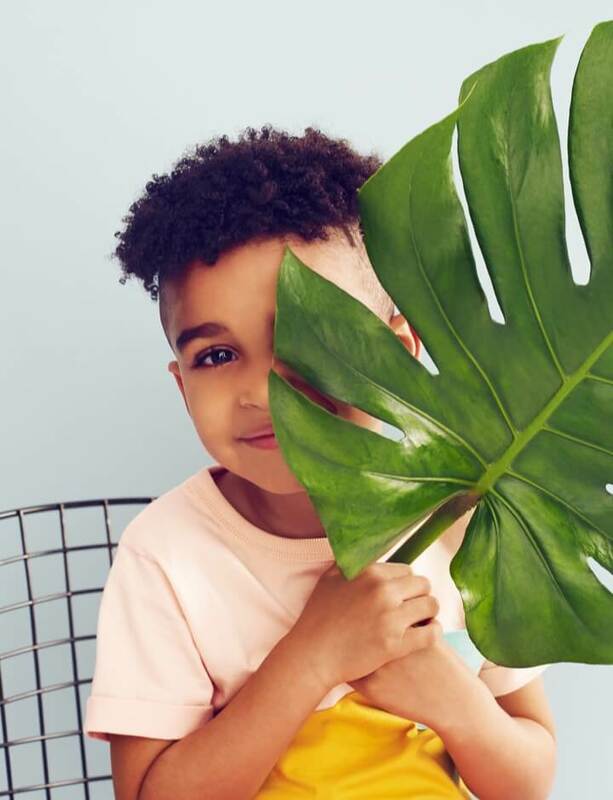 Offered in sizes ranging from newborn onesies to 3XL in adults, you really can't be too young or old for this hysterical and Instagram-worthy display of affection!